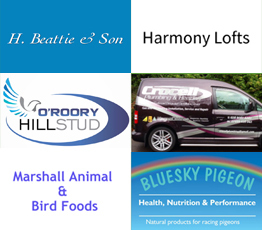 Please take some time to visit our sponsors! Keep up to date with the latest results in the Open, East & West sections throughout the 2019 racing season. The East Down Combine was formed in 1967 and caters for pigeons fanciers within the County of Down in Northern Ireland. 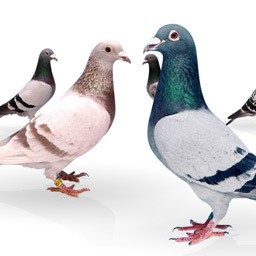 There are currently 22 clubs with approximately 200 members sending a birdage of up to 5,000 pigeons each week. The Combine is currently spilt into 2 Section with a line running North to South creating an East to West Section. The membership currently race for 40 Open positions and 20 Section positions on a weekly basis. 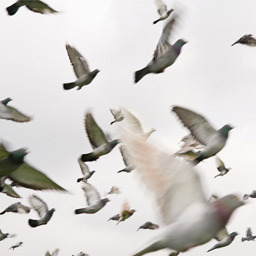 The Combine is affiliated to The Irish Homing Union Regulating and Promoting the Sport of Pigeon Racing in Ireland since 1895.